There’s nothing like ‘’right or wrong’’ when it comes to choosing the right gift for quilters. In as much as it helps them become better in quilting, or make quilting easier, it’s the right gift. These gifts are not made for just December or other festivals, but an all year-round gift. I’ve handpicked some of the items every quilter will love. 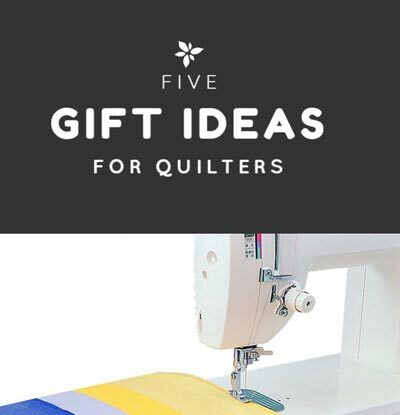 Here are top 5 gift ideas for quilters. Therefore, get into it send out the right gift to your friend, partner or loved ones. 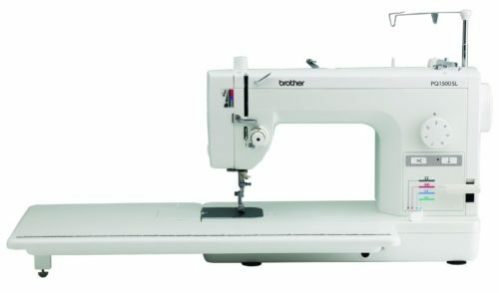 There are lots of computerized sewing machine like Singer 7469Q, Brother PQ1500SL or Janome MC-6300P that can make sewing easy and swifter. If you buy any of this means you are gifting that quilter the right quilting machine that put quilting on autopilot. With a computerized sewing machine, they have all it takes to makes their quilting dreams come true. This quilting machines has the speed, precision and technology that every quilter will love to experiment with. You won’t be breaking the bank by buying one of these. This is one indispensable tool that every quilter must have in their storage tool box. Without it, quilting can hardly be done. Why? finishing touches requires the use of a quilting iron. 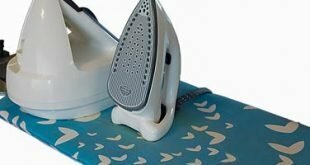 Therefore, after the quilting machine, the most important tool to a quilter is the indispensable iron. A quilter needs an iron with controllable heat, a gliding surface and a detailer tip that straightens stubborn dresses. This are all present in Oliso TG1600 which oozes out enough heat a quitter desires. 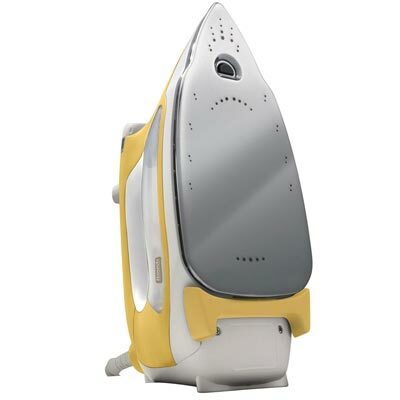 You can also get the Sunbeam Steam Master GCSBSP-201-FFP at a budget friendly price. You will not understand the favour you are doing a quilter by gifting then the right iron. It is the lifeline of a quilter. Sometimes, quilting has to be on the go, and this means a quilter needs the right bag to pack the right stuffs. A travelling quilter will need the right bag to keep unfinished blocks while traveling. You should consider gifting them a water resistant quilting travel case that can accommodate quilting tools. 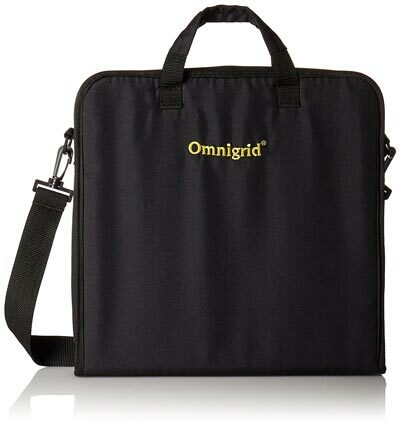 Take a look at the Omnigrid Quilters Travel Case which is specially meant for quilters, or Tutto 2XL Black Monster Machine Bag on Wheels which can even help transport a quilting machine. In essence, a quilting travel case or a storage bag will surely put a big smile on the face of a quilter. Quilting has developed beyond the use of scissors, while a pair of scissors is still essential, there are more sophisticated cutting tools. One of such is a rotary cutting set that can help to achieve more precision and accuracy. 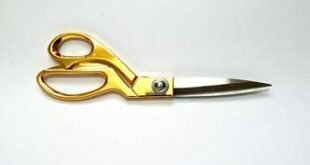 If you have even been to a quilter’s workshop, you will notice that there are some cuts that is beyond the use of a scissors. That’s why you need to gift your quilters’ friend either of Fiskars 3 Piece Rotary Cutting Set, Singer 45mm Professional Series QuiltPro Rotary Cutter or Arteza Rotary Cutter Quilting Kit. 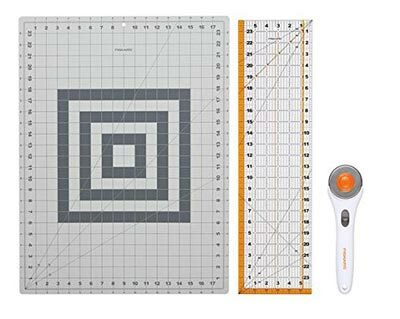 Coming as the last in the gift ideas for a quilter is a ruler for measuring fabric. There are rulers made specifically for the purpose of measuring fabric by a quilter. 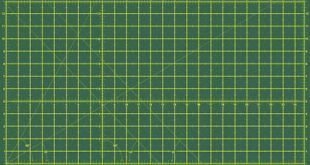 One of such is Omnigrip 6-Inch-by-24-Inch Non-Slip Quilter’s Ruler which is designed to have the right calculation and angle measurements. It clear background will make measuring easier. Quilter’s Rule QRL1 Original Ruler Black Quilter’s Rule is another efficient ruler a quilter will indeed appreciate. 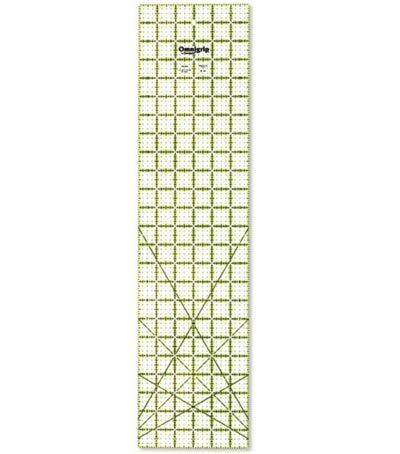 This quilting rulers are all with a modest price tag. So, that is my recommended or 5 gift ideas for quilters. You are sure making the right emotional investment with any of this gifts.